Susie's Reviews and Giveaways: DeskCycle Ellipse is My Secret to Staying Fit + Giveaway! DeskCycle Ellipse is My Secret to Staying Fit + Giveaway! Disclosure: Susie's Reviews receives compensation or products from brands in exchange for the posts on this site Our opinions are honest and our own. This post is written by me on behalf of DeskCycle. I work at my desk a lot. I spend at least 12 hours a day blogging during the week and about four or five hours a day blogging on weekends. Needless to say, that doesn't leave a lot of time for working out. I live in Oregon and it is always raining and dreary here in the Winter! My walks to the park with my dog are short so I don't get a lot of steps in. 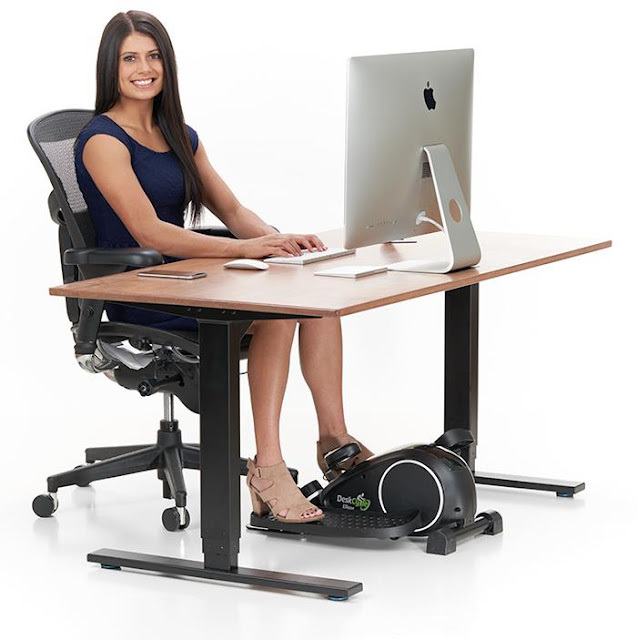 I am so gad I found the new DeskCycle Ellipse! it is my secret to staying fit working at a desk all day. 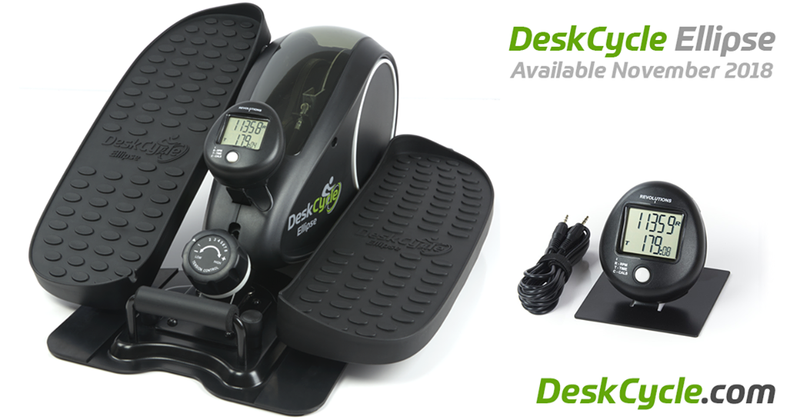 The DeskCycle Ellipse is basically an under the desk elliptical machine and is their most compact model yet. The peddle movement was very smooth. The fluid motion is super easy on the joints and is basically a no-impact workout. 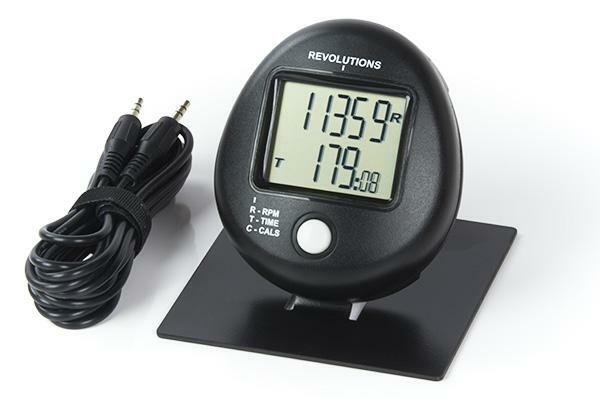 It can be used while working at desks as short as 24 inches. The fluid motion is super easy on the joints and is basically a no-impact workout. What a great way to get a workout while working! Long Pedals, let's you choose the shape of your elliptical motion by where you place your feet. 30-day moneyback guarantee. They pay for all shipping. Now you can see why the DeskCycle Ellipse is My Secret to Staying Fit Working at a Desk All Day! For more information be sure to visit their website and follow on Facebook, Twiitter, and Instagram. Enter below to win your own DeskCycle Ellipse! Giveaway begins on 1/20/19 and ends on 2/05/19. Must be 18 years or older, open to residents of the US only. This giveaway is in no way endorsed, affiliated or associated with Facebook, Twitter or any other Social Media Networking Site. Please visit the other blogs in this hop for chances to win more great prizes. Would like to have the Desk Cycle for my son. What a great idea! Love everything about it! I sit a lot for my job so this would be perfect for me, and I love that it's pretty compact too. It's a very efficient way to stay fit and stress free while I'm at work. I like the DeskCycle Ellipse. I like the Full 1 Year Warranty.